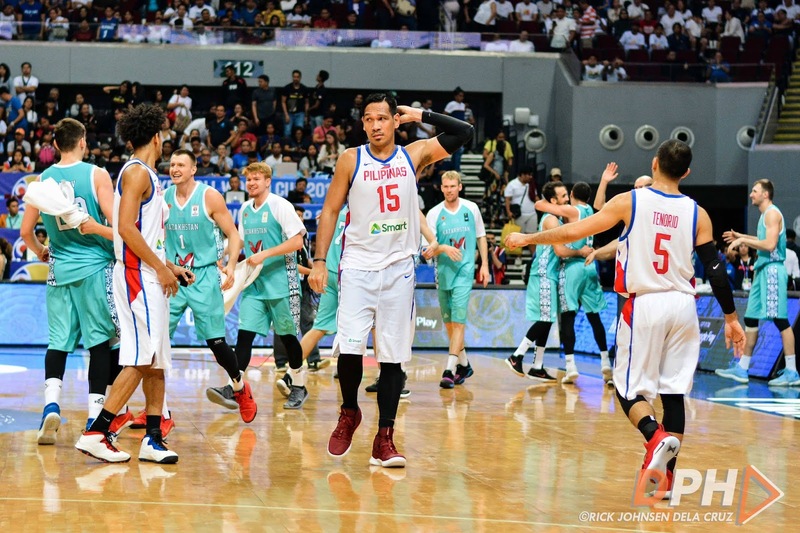 MANILA—The Southeast Asian Games will hold its five-on-five basketball events at the Mall of Asia Arena after all. On Wednesday, the Philippine SEA Games Organizing Committee finally got the nod to have the men's and the women's basketball games in Pasay's major sports arena. "We heard the voices of our people," Samahang Basketbol ng Pilipinas president Al Panlilio said in a statement. The previous week, PHISGOC chief Tats Suzara said that he is ready to move the basketball games to the FilOil Flying V Centre in San Juan City owing to difficulties reserving the MOA Arena. However, the announcement drew flak from the basketball fans as the FilOil Flying V Centre is significantly smaller than the MOA Arena. That prompted Panlilio to ask Suzara and Philippine Olympic Committee president Ricky Vargas to make a bigger push on holding the games there. "Together with POC president Ricky, PHISGOC COO Tats and the SBP, we were able to find a win-win solution," Panlilio added.